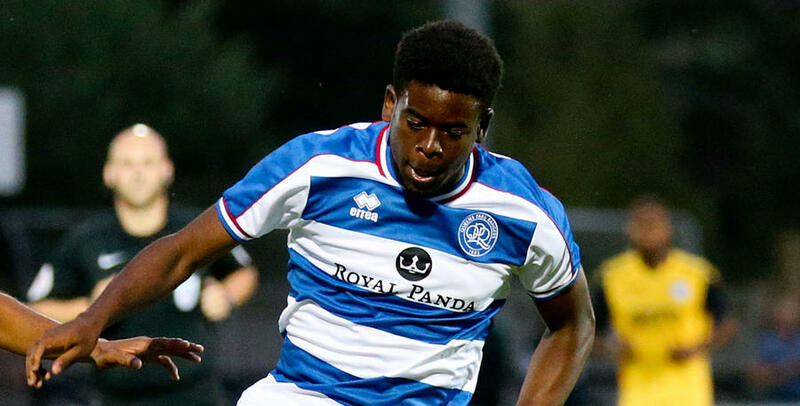 QPR Under-23s came from two goals down to secure a 2-2 draw in their opening fixture of the new season. Paul Hall’s young R’s side trailed 2-0 to Barnsley at their Oakwell Stadium on Friday afternoon before two goals from Chelsea trialist Charlie Wakefield and Ody Alfa saw them level. Aramde Oteh then had a chance to win it from the penalty spot six minutes from time but he was denied by the keeper. Barnsley took the lead after 13 minutes when Amir Berkovits combined with Tai-Reece Chisholm to allow Jared Bird to slot pas Marcin Brzozowski from inside the area. The Tykes doubled their advantage in the 26th minute when this time Chisholm found the bottom corner from distance as the hosts took control at Oakwell. The two goalscorers almost found the back of the net again too after. Bird fired over the bar after being picked out by Gerry McDonagh before Chisholm failed to convert from close range. Rangers first real chance fell 10 minutes into the second half when a good save from Barnsley keeper Jake Greatorex saw QPR’s Niko Hamalainen’s swerving shot pushed over the crossbar. 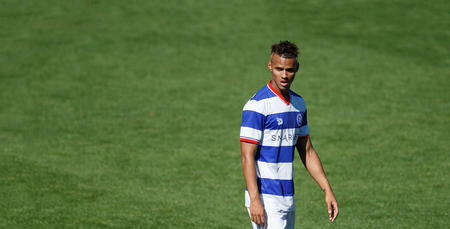 QPR did eventually pull a goal back through Chelsea trialist Charlie Wakefield. The 20-year-old midfielder latched onto a through ball to finish from close range. Soon after Paul Hall’s side nearly levelled when substitute Ody Alfa downwards header bounced onto the top of the bar. Undeterred, Alfa made no such mistakes from his second opportunity when nine minutes from time Hamalainen’s centre saw him rise highest to head home at the far post and level the score at 2-2. The Hoops had a chance to win it 60 seconds later when they were handed a penalty. Oteh took responsibility from the spot but the R’s striker saw keeper Greatorex get down to his left to turn the ball away. The chances for QPR to win it didn’t end there however as a minute from time Aidan Mesias somehow put over in front of an open goal as QPR were forced to settle for a point. QPR U23s: Brzozowski, Felix, Phillips (Omar 59), Fox, Hamalainen, Bettache, Agyemang (Bansal-Mcnulty 59), Mesias, Shodipo (Alfa 45), Oteh, Wakefield. Goals: Wakefield 68, Alfa 81.